First of all, I recommend you to take backup of your current template so that you can avoid any loss. For backup, go to your Blogger dashboard. Click on template and then Backup/Restore on top-right side. Click on download full template and save it to your computer. 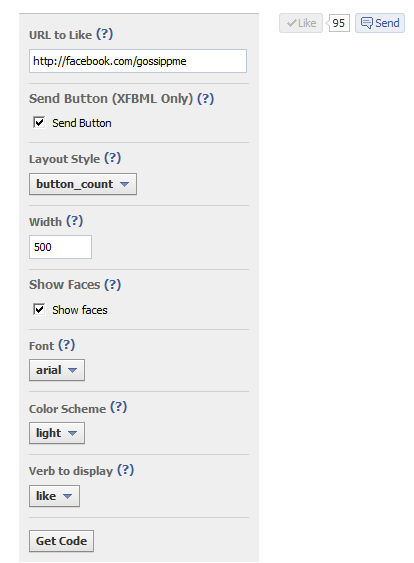 Enter the Facebook page URL and customize your like button style. If you don’t want the send button to appear with the like button, uncheck the send button from above form. Now copy the second code, if you want to put facebook like button at the end of every post you need to find this code first <data:post.body/>, if it is more than once try finding the last one. Just after the last <data:post.body/> put the code you copied from facebook developer page. Click on preview and make sure that everything is fine before saving. Now click on Save Template and view any post. 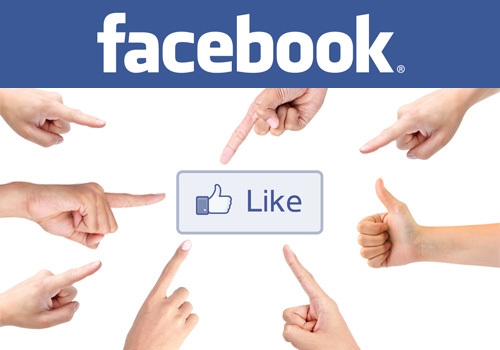 You will find facebook like at the end of every post. <div class='post-body entry-content' expr:id='&quot;post-body-&quot; + data:post.id' itemprop='articleBody'> instead of <data:post.body/>. You can use both of them as well for displaying it in the beginning and ending of your Article. You may also like our All in one social network Widget. 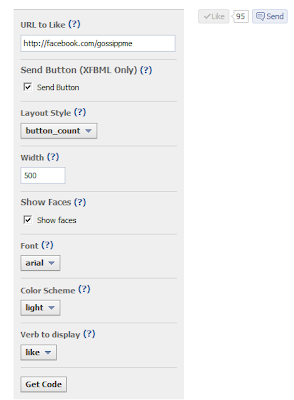 You just inserted Facebook like button in your blogger blog posts. If you face any problem, you can comment here. I will be Glad to help you. I hope this will make your blogging experience better and help you getting likes and traffic.